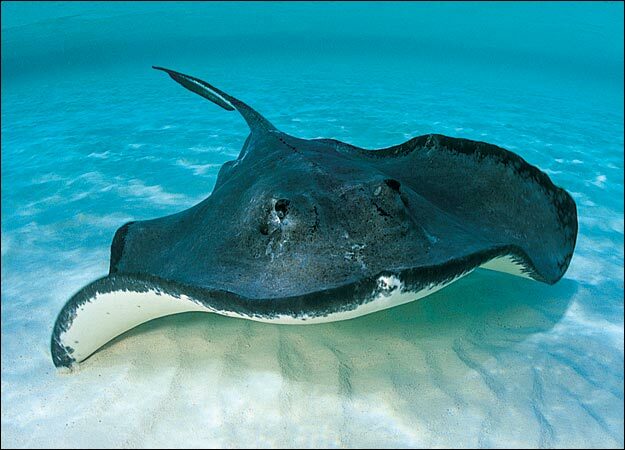 This animal as you can see is called a common stingray. Common stingrays have barbed spines packed with venom that can be up to 35 cm long. The spines may break off when the common stingray attacks, however these can grow back. Thank you for reading Archie’s info!